The Board of Supervisors is the elected governing body of New Sewickley Township. The five member board is elected by registered voters on an at-large basis and on a rotating two year election cycle. The Board of Supervisors is authorized and conducts its activities in accordance with requirements and provisions of the PA Second Class Township Code and other laws that frame local government operations and decision making in Pennsylvania. The Board of Supervisors is charged with the general governance of the Township and the execution of legislation, executive and administrative powers in order to ensure sound fiscal management and to secure the health, safety and welfare of citizens of the Township, as well as other duties specified in the Second Class Township Code. Greg has lived on his family’s four generation farm for the past 36 years. He and his wife Kim have been married for 22 years and have one daughter, Cheyenne. Greg graduated from Freedom High School in 1984 and attended the Pittsburgh Institute of Aeronautics. He also attended Community College from 1985 to 1986. Greg was President of Local Union # 2006 for 12 years and was a member of the Drywall finishers District Council 57 from 1984-2000. Greg was also a Conductor for Norfolk Southern Railroad. As Chairman of the Board, Greg serves on all the Board committees. Greg is also a member of the Big Knob Grange. 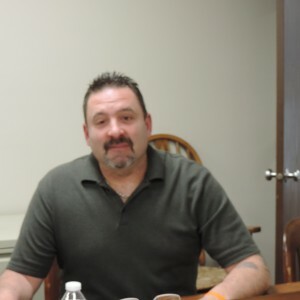 Duane is a life long resident of New Sewickley Township. He and his wife Diane (Weigle) have been married for 51 years and have one daughter, Deana and two grandsons, Levi and Colten. Duane is graduate of Freedom Area High School and attended Wittenberg University in Springfield Ohio for two years. He graduated after 4 years from Westinghouse Electric tool & die apprenticeship and he also attended various accounting courses. Duane worked at Westinghouse Electric for 28 years and 10 years as a machinist at the Pittsburgh Post Gazette. He was President for 14 years for I.A.M.A.W., L.L. 1915, Beaver, PA; 8 years as President at L.L. 52, Pittsburgh, PA; 4 years as President at D.L. 106, New Castle, PA., and 5 years as President at D.L. 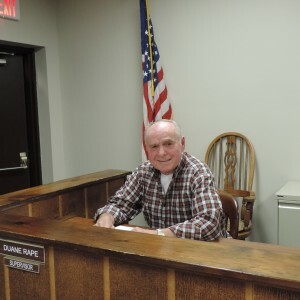 98, Pittsburgh, PA. Duane has been a Township Supervisors for 26 years and was President of Beaver County Supervisors Association for 4 years. He was co-owner of a farm in New Sewickley Township until 1986. Duane enjoys traveling and gardening. Brian is a lifelong resident of New Sewickley Township and attended area schools from kindergarten at Liberty School to graduation from Freedom Area High School. For many years, Brian was a part-time Police Officer, patrolling the Boroughs of Conway, Freedom, Rochester, East Rochester and West Mayfield. 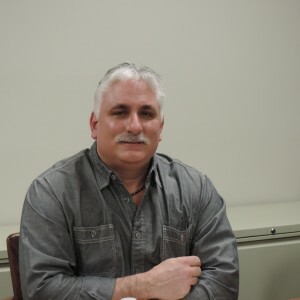 He currently holds the position as Public Works Supervisor for Conway Borough. Fritz was born and raised in Beaver County. He was employed as a teacher in the Ambridge Area Schools for over 40 years, and as a Reading Specialist for the Laughlin Children’s Center for 35 years. Fritz is currently retired and is very active in the community, and is committed to helping the Township grow. Tom and his wife Kelly, have lived in the Township for the past 38 years. They have 3 adult children, Aaron, Ben and Alyssa and one grandson, Brayden Thomas. Tom is a graduate of Penn State with a degree in business and management. He is also a graduate of Dale Carnegie and The Strategist Institute for Advanced Management. He helped operate a group of 16 restaurants for 43 years, starting at an entry level and working up to district manager. 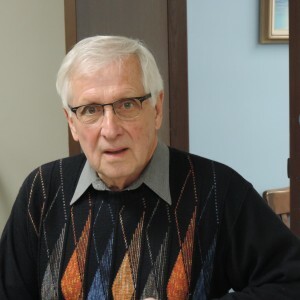 Tom is very active in the community and served 23 years on the Township Planning Commission. In 2017 he served as Church Council President at Oak Grove Lutheran Church. He also helped start The Community Garden at Oak Grove Lutheran Church. The Board of Supervisors meet twice per month. 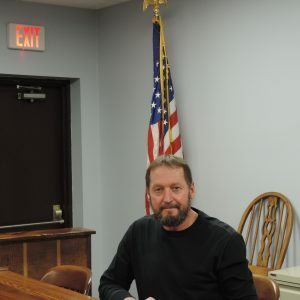 Their regular public meeting is held on the first Tuesday of every month at 6:30 p.m. in the Township Municipal Building. A majority of the actions taken by the Board of Supervisors are done so at the Regular monthly meeting. Agenda meetings are held the previous Thursday at 6:30 p.m. so that the Supervisors can review and discuss items on which action will be taken during the Regular meeting. There is no action taken at Agenda meetings. All meetings are public. Public comment on agenda and non-agenda items is welcome. If necessary a Workshop meeting is held on the second Tuesday of the month at 6:30. These meetings can be held for such things but not limited to; discussing projects, policies, meeting with the Fire Departments or meeting with other Township committees. There is no no action taken at this meeting. A Special meeting of the Board of Supervisors can be called at any time; all Special meetings are advertised in the Beaver County Times no less than 24 hours prior to the meeting. A quorum is a majority of Board Members. New Sewickley Township Board of Supervisors consists of five member, making it so that three members constitute a quorum. An affirmative vote of a majority of the enter Board of Supervisors at a public meeting is necessary in order to transact any business.